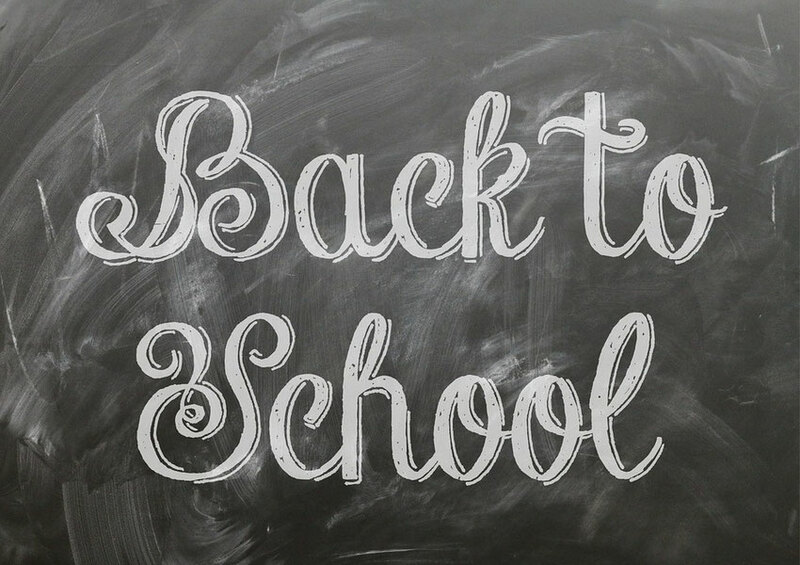 Here’s hoping everyone had plenty of time for rest and relaxation this summer to help you transition into back-to-school mode. Thank you for joining us in August as we focused on preparations for the new school year. We invite you to continue to learn and enjoy everything we have to offer. From teaching advice to improving student engagement, our resources help you move through the school year inspired and ready to educate. Best wishes for a wonderful school year! Questions to ask your students on the first day of school. These are the best shoes to make it through the school day. When it comes to storybooks, children learn best when characters are realistic. Flexible seating creates a student-centered environment. Children who start school at an older age do better than their younger classmates. Congratulations to the National Teachers Hall of Fame inductees! Do you want to find a way to be more positive, try new things, and have a better work-life balance this school year? Perhaps you want to build your repertoire of teaching strategies or make some personal changes such as getting more sleep or spending more time with family. Whatever your goals may be, make sure you make them happen by downloading our New School Year Goals Worksheet and Action Plan.